Salina, over at Twice As Many Moments, sent me a picture of her daughter taken at the science center. 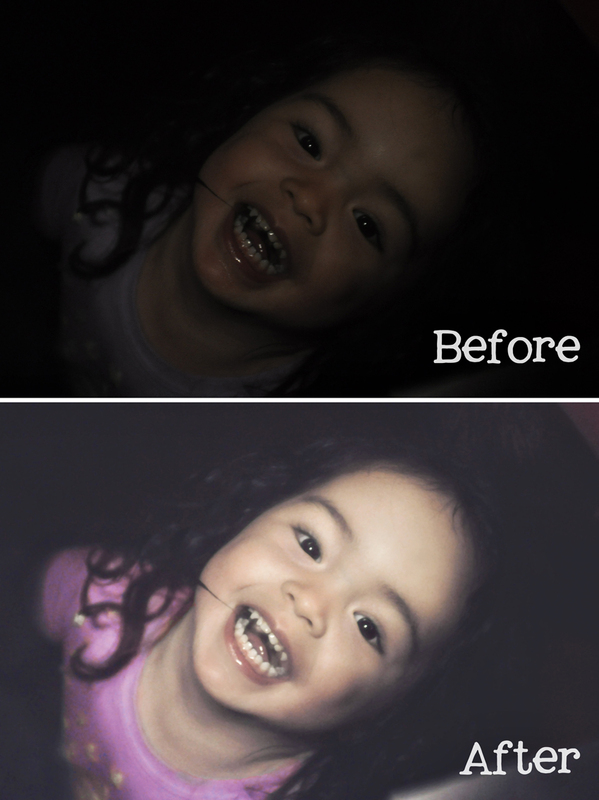 If you’ll go over to her blog, you’ll see that she did a very good job with trying to salvage the photo. I’m really not convinced that I did a better job. I’d like to believe that I could repeat my steps…maybe even share them with you…but the truth is that I got lost in never never land and I’m pretty much thankful to have anything to show for my work. You’ll notice that there is a weird orange line around the edge of her hairline. I did not do any skin-tone adjustments with a paint brush, so I don’t know where that came from. Anyways, I hope you like what I’ve done…at least a little. And if you have, please leave me some love. Also, if you have an editing challenge for me, please don’t hesitate to Contact Me. Have a great day!